The following extracurricular activities are offered by the nursery. For information about when they take place and the nature of any additional charge, please consult the Nursery Manager. Baby Ballet is a mixture of song, dance and sensory exploration for children aged between 6 and 18 months. A teacher from the award-winning Babyballet Song & Dance Academy (www.babyballet.co.uk) visits the nursery every week and expertly helps the children to express themselves in a safe and caring environment. 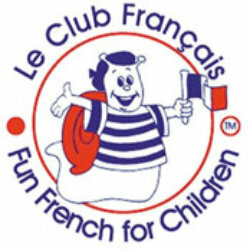 As well as being great fun, the classes help the children to develop confidence, balance, co-ordination and social skills. This is a weekly class for the under 2’s, led by a teacher from Rhythm Time (www. 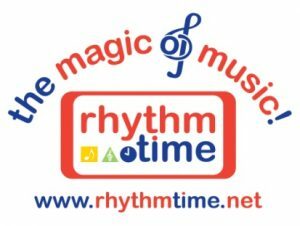 rhythmtime.net), which focuses upon music and movement. It provides the children with a well-thought-out musical experience which involves singing and playing instruments. In addition to promoting confidence, creativity and co-ordination, it teaches children to sing in tune and is an excellent preparation for any child who wishes to play a musical instrument when they get older. 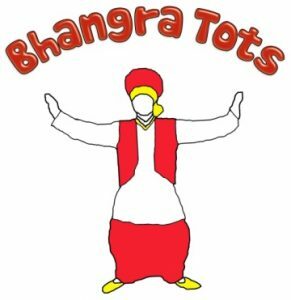 Through the medium of Bhangra dancing and music, Toddlers and Pre-school children develop a range of musical skills, balance and coordination, social skills, and cultural awareness. Zoolab offers children the opportunity to get close to a variety of animals such as birds, rabbits, ferrets and insects and to learn all about them. The animals are brought to the nursery by a trained handler who talks to the children about them and gives them the opportunity to observe and handle them under close supervision. 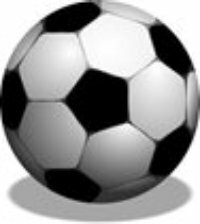 Coach Lee attends the nursery once a month to teach the children core football and movement skills and also to develop their awareness of shapes, colours, simple numbers and social skills. Pyjama Drama delivers drama and play classes for children which develop a wide range of essential life skills including communication, language, motor skills, social skills, and concentration, while simultaneously firing their imagination! Children are led through magical adventures which allow them to learn about the world in which they live, make friends and have fun. I would like to take this opportunity to commend you and everyone at Norfolk House Nursery for the well designed building and facilities and program of activities.